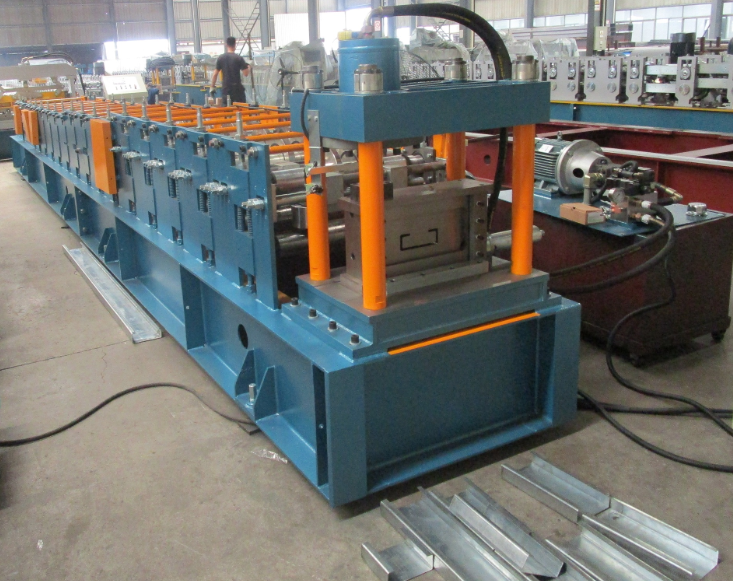 Specialized in One-Stop Solutions for Custom Roll Forming Machine. 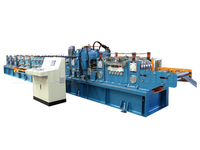 Zhongyuan Machinery Factory creates customized good quality roll forming machines and provide unique service that meets the specific profile our customer wants. 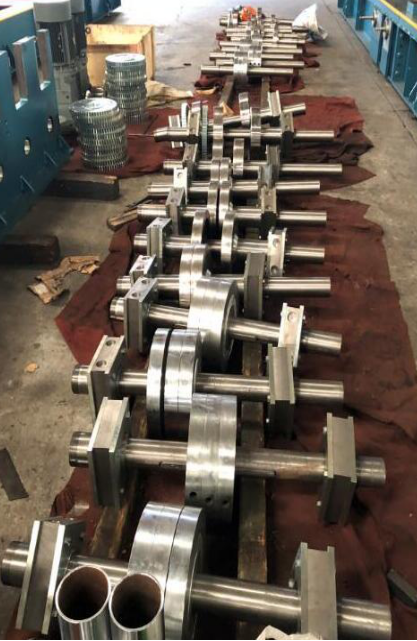 【Long Life Machine】Roller material is Cr12 mould steel with quenched treatment. Heat treatment for cutting frame to remove the steel stress, to avoid deformation. Cutting material is Cr12 mould steel with quenched treatment, all these processing steps ensure machine 15 years long life time. 【High Precision】Shafts for rollers are tooled by grinding machine at least twice. Rollers are CNC processed to ensure precision performance. 【Automatic & Easy Operate】Safe and easy to operate with Mitsubishi PLC touch screen operating system.Friendly man-machine interaction. 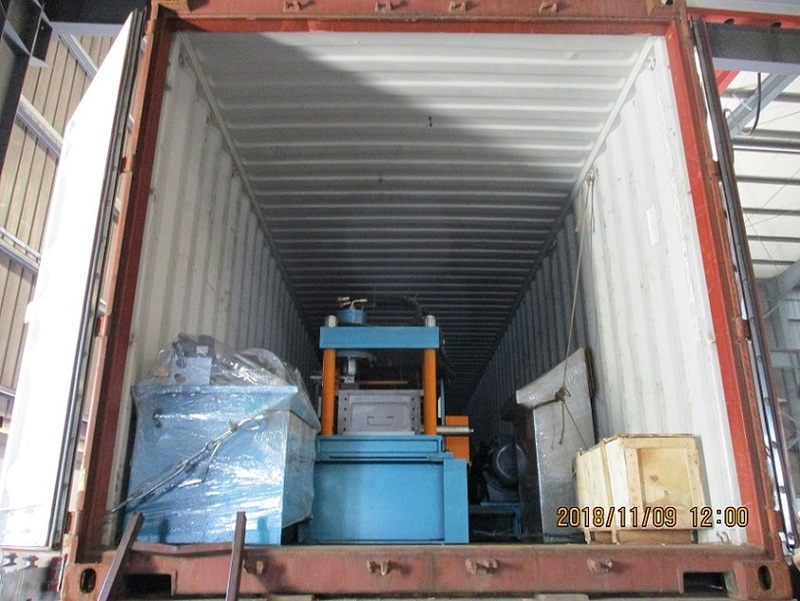 【Excellent Services】Technician can be sent to your factory to install the machine and train your workers. Engineers are able to service overseas.We supply lifetime services for our machines. How Zhongyuan produces confirmed machines for buyer? Roller material is Cr12 mould steel with quenched treatment. Heat treatment for cutting frame to remove the steel stress, to avoid deformation. Cutting material is Cr12 mould steel with quenched treatment, all these processing steps ensure machine 15 years long life time.  Add: No.228, Yongli, Nanyang Street, Xiaoshan District, Hangzhou City, Zhejiang, P. R.of China.